That will install squid and set it up for password authentication. 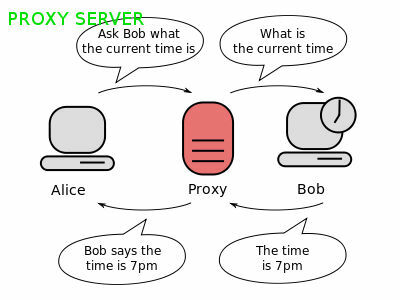 Now your proxy is ready, you can configure it in your browser. Recently found some sites, that provide proxy based on residential IP address. Not sure how they are getting these IPs. All i can think of is they infect Windows PC with some malware, then use it as proxy or pay residential users to run some software, that work as proxy. If anyone use these proxy for something illegal, owners of these PC will be in trouble.